To maximise space in smaller bathrooms, Matki have developed the space saving infold door for Colonade. 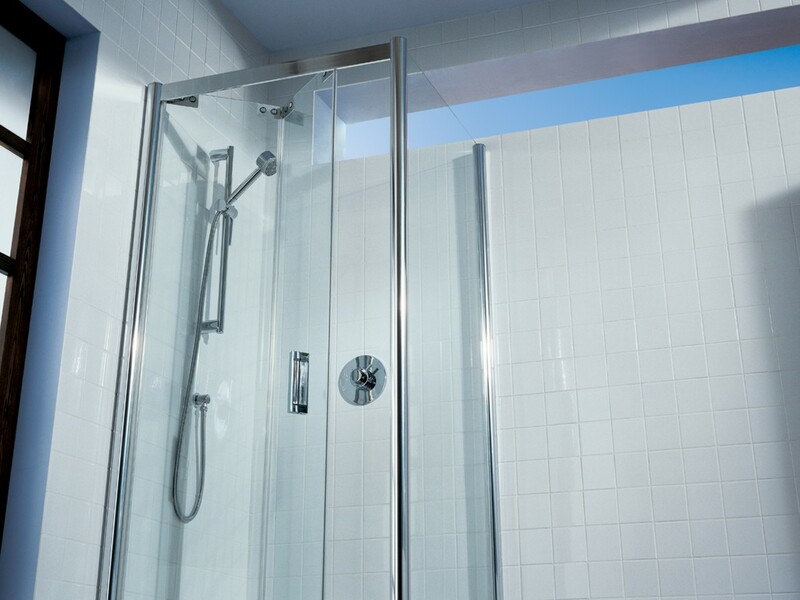 Precision crafted glide system and hinges allow the Safety Glass doors to fold back and into the shower surround while the polished aluminium frames ensure the whole assembly remains rigidly secure. The polished aluminium frame has up to 40mm of adjustment and the unique Front Loading System allow for simple installation almost anywhere, while highly effective seals and door catch, ensure a perfectly watertight fit. Also available for Recess configurations.